If you already use emojis to communicate with your friends, then you’ll understand why the world needs Femojis. Emojis that relate specifically to women’s lives, and enable them to share their feelings, are pretty important if you think about it. And yet, there are no emojis specifically about periods on the official Unicode emoji keyboard – even though all women experience them every month until around the age of 50. That’s why, at Libresse, we’ve created a campaign to make the Unicode keyboard more inclusive and woman-friendly via our pink emojis or Femojis. Our campaign, which has enjoyed plenty of media coverage, includes a Change.org petition to get six Femojis included in the next Unicode emoji keyboard update, and an app that enables users to share the Femojis. So far the petition has received more than 37,000 signatures. Talking about periods can be hard. But it really shouldn’t be, especially when you consider that the average woman menstruates 450 times in her life. Being able to communicate about this shared experience is important, and we feel the stigma attached to these conversations would be reduced if there were emojis to help women discuss periods in a fun, no-nonsense way. According to research, 80 per cent of 16 to 25-year-olds admit they find it easier to express themselves through emojis . With this statistic in mind, the idea of adding period emojis to the official emoji keyboard is a no-brainer. 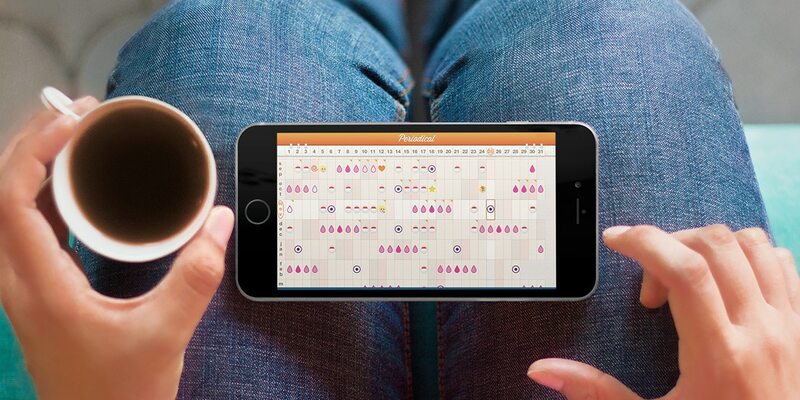 The range of Femojis that we’ve designed are icons for ‘bloated’, ‘cramps’, ‘pad’, ‘period’, ‘PMS’ and ‘spotty’. Basically, everything you need to communicate what you’re going through. No need to whisper or use code any more – Femojis let you be open and frank about a natural bodily process, and to do it with a bit of humour. The app that includes our Femojis is easy to install and is available for both IOS and Android keyboards. Click here and see for yourself. Spread the word via the ‘share’ button and soon you and your friends will be able to be open about periods with each other in the easiest way possible. We look forward to the day when Femojis become part of our universal language of emojis.